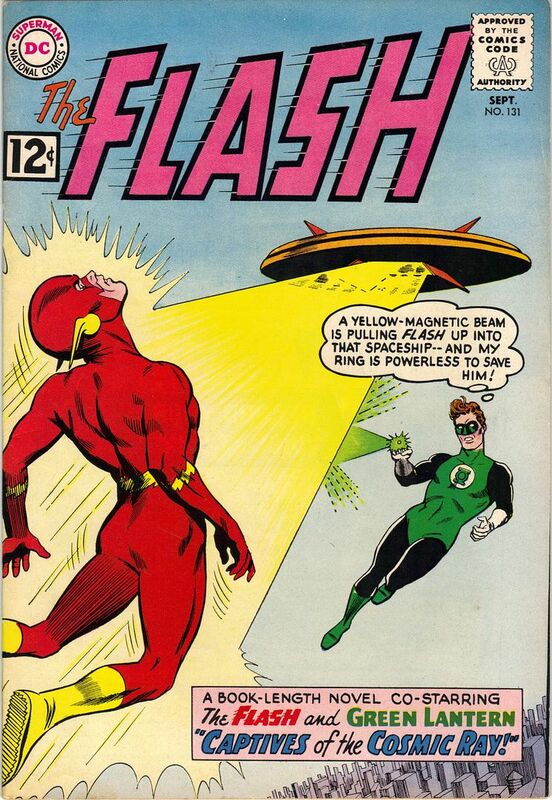 Green Lantern News and ...The Flash! Re: Green Lantern News and ...The Flash! I was wondering why you were naked astride a unicorn. So are these two flicks still dead in the water?